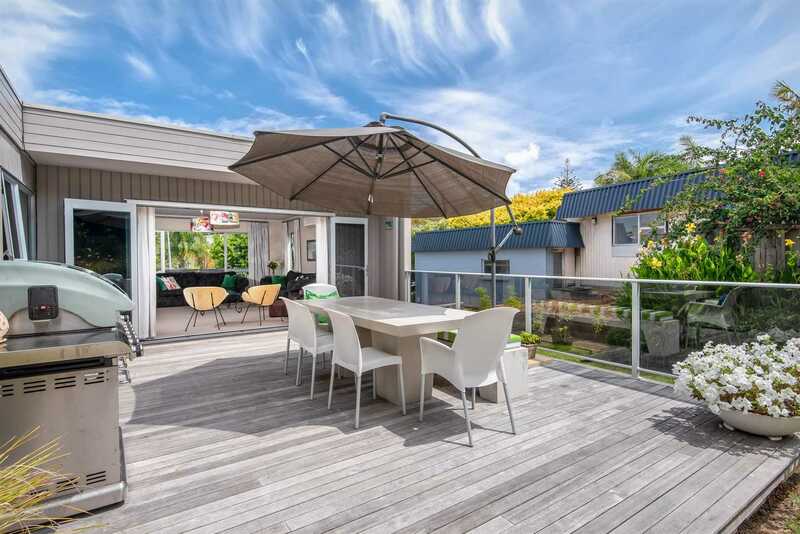 This is your chance to live in highly desirable Coromandel Cres of coastal Mairangi Bay. This home needs to be seen to appreciate just what's on offer. You're in zone and a short walk from top schools, from preschool to high school you needs are met. The generous sized house on Freehold Title offers plenty of space with 4 double bedrooms, 2 ensuites plus a family bathroom. The main bedroom also has its own balcony-perfect for that morning coffee or evening glass of wine. There's 2 living areas, downstairs being a perfect guest suite or teenage retreat, a double internal access garage and space for the boat. This home is beautifully presented. Homes in this area don't come up for sale often, and once you visit you will understand why. Don't miss out, this one will be sold, call me NOW to view, a CV of $1,750,000 being a reflection of this homes quality. ALL offers will be presented and considered.